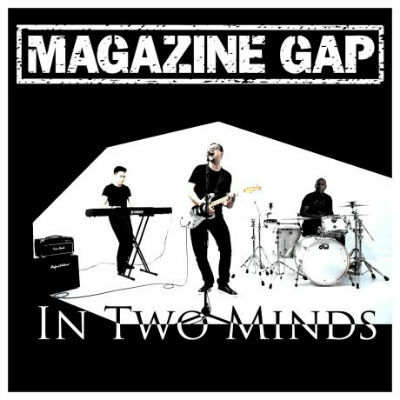 UK band “Magazine Gap” has produced a video for their new single “In Two Minds” (which they describe as a song about mixed feelings.) My first impression of their music is how incredibly well polished it is. This is a high quality professional production. More importantly, the great production values in this instance effectively reveal the band’s talents through clarity, rather than mask deficiencies with a lot of smoke and mirrors. All of the music fits together nicely to form a solid adult contemporary styled pop song. The vocals of James Keen in particular stand out as being quite remarkable. A lot of indie bands and artists have passable vocals, but I mean this guy can really sing. The video itself is clean and keeps it relatively light, adopting a somewhat minimalist aesthetic. The view alternates between the band performing in a studio and scenes of friends spending time together at what appear to be cafes, bowling alleys etc. This is an up and coming band and with a few good breaks I could see some of their music charting given that it is already as good or better than 90% of what you’d hear on the radio. 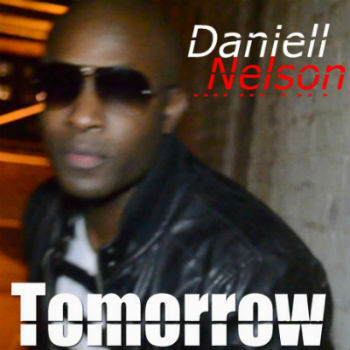 This song is available for pre-order on iTunes and is expected to be released officially on Jan 27. Award winning artist Lachi (whose single “Boss” recently aired on the show “Bad Girls Club”) has a new 4 song EP out. It’s titled “The Selfish Release.” Despite the title, the songs are more about self empowerment and looking out for one’s own interest. There are times when it’s necessary to take a break and sort yourself out for a while. The impressive opening track “Selfish” shows what a great range Lachi has, both in the vocal sense and creatively speaking. The music is never monotonous and Lachi’s tracks are peppered with surprises here and there. Some of her songs have a Caribbean vibe, while others like “I’ve Decided” have more of a pop/R&B aesthetic. 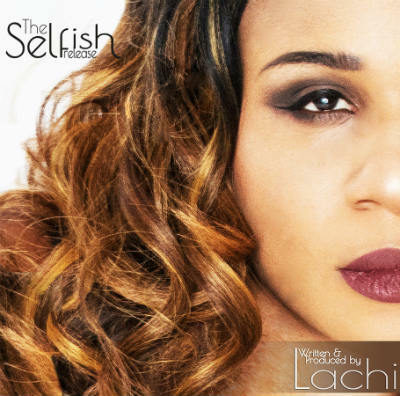 Unlike a lot of artists in this field who rely on producers, videographers and writers, Lachi actually wrote, produced, and performed all of these songs on The Selfish Release. She’s done pretty well for her self with this EP. 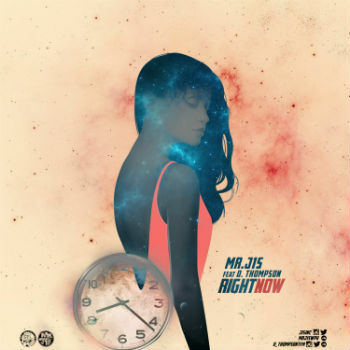 Long Island based artist Mr. J1S has an R&B single out called “Right Now,” featuring D. Thompson. It has a terrific and somewhat dreamlike intro that sets up the song nicely. It’s a pretty straightforward R&B / light hip hop jam with lyrics that incorporate elements of pop culture that most people can relate to, rather than relying on boring cliches. Really good production values on this and it is a good representation of the genre. 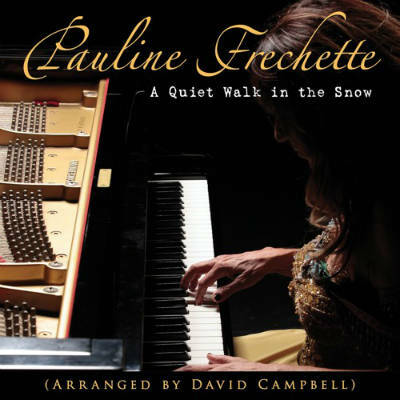 Accomplished singer, composer, and lyricist, Pauline Frechette has released a magnificent new piece title “A Quiet Walk in the Snow.” It is an incredibly poignant song that maintains a consistently gentle pacing throughout. It seems to me that it evokes a range of emotions as a reflection of one’s current mindset. When one takes a quiet walk in the winter, it can be one of somber reflection or it can be a majestic experience of joy. Is this a walk of joy or one of sadness? Perhaps both. The context is open to interpretation. Pauline seems to have roots in French Quebec. Though renowned composer David Campbell is credited with the arrangements, I can’t help but notice how distinctly European this composition comes across. It actually reminds me very much of the film scores of classic French and Italian films of the 1970′s. This would fit right in with the best of them. “A Quiet Walk in the Snow” is a fine example of what gifted artists can achieve if they dedicate enough time and passion to mastering their craft. Pauline manages to combine meticulous instrumental precision with elevated abstract emotion. It all comes together quite impressively. “Grieve the Astronaut” is exactly the kind of musical project I love to feature on here. Not too much is known about the band. As their name suggests, they seem focused artistically on a “re-birth of shattered dreams.” Their self-titled album is epic. It very much has the feel of a soundtrack to a space opera. 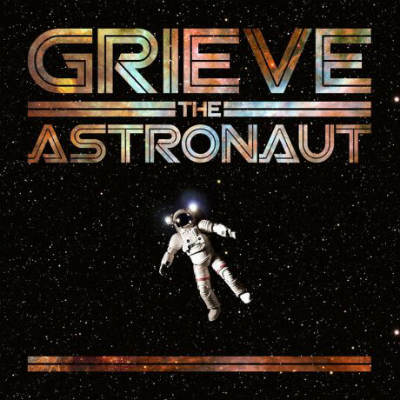 While their style has been compared to groups like Pink Floyd, I must say the tracks on “Grieve The Astronaut” would have fit right in on the soundtrack of films like “Dune.” Everything about this release just oozes with talent, class and imagination. It’s crafted with professionalism and musiciansmanship. It’s like if you fused classical music with futuristic synthwave. This is a terrific release. E. Bandit has a new track out called “I Been.” The video for it makes great usage of color and effects to illustrate the mood and give the song an artistic quality that goes beyond the lyrics. 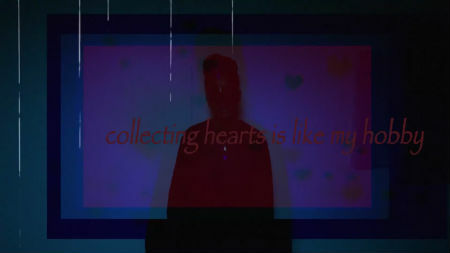 She describes the song as a “trippy kind of love song written in a drunken stupor.” The psychedelic atmosphere depicted in the video certainly conveys this image. The lyrics carry a lot of self reflection and remorse and plays out almost like a confession or reluctant goodbye letter. E. Bandit definitely displays some delivery skills and good musical instincts here. Expect more good things from her. One noticeable pattern in much of Charles Luck and his associates’ work is the positivity and uplifting nature of the content. This isn’t just limited to the lyrics but also is evident in the music itself. The beats, the tonality, the melody and even the choice of sounds lends itself creating a positive atmosphere. 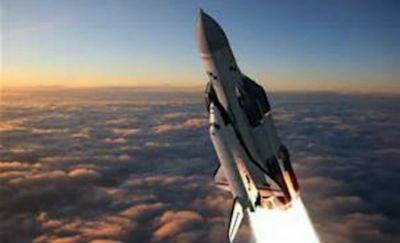 “Lift Off” (Featuring Tino Red) is no exception to this. Even the title hints at optimism about the future, or at least a possible future. The song is smooth and mellow, without trying to be slick or clever. Tino Red delivers his rhymes with a relaxed and methodical musicality. One doesn’t hear the stirrings of any misplaced angst in his voice or get the sense that he has a chip on his shoulder. I’m confident these guys will continue to put out good quality work because they’re talented and appear to be in this for the right reasons. Armond Jason, “a singer, songwriter, recording engineer, and music producer from Midlothian, Virginia” has a new single out called “I Know.” The production quality of the vid is pretty good and incorporates a lot of gold color tones, which makes sense given that it’s the opening song on his debut album, “The Gold Album: Signature.” The song has a delightful, chimey intro. Stylistically, the music is kind of hard to categorize. 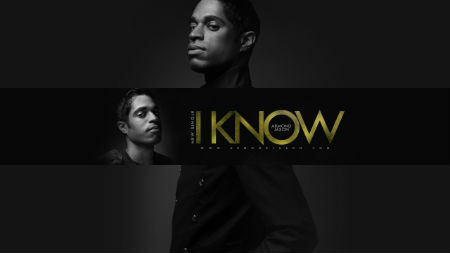 It has elements of pop, hip hop, R&B and even electro. The backing music is especially good quality, and this seems like it could be a worthy club jam. 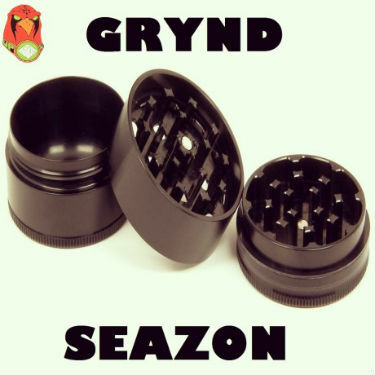 Houston based artists Grynd Season and Noah Archangel (Band of the Hawk) bring to you the new song “EZ” featured on the album titled “Grynd Season.” The style is reminiscent of the golden days of early 90′s hip hop, which is laid back and smooth but not frivelous. Unlike a lot of other contemporary hip hop, “EZ” refreshingly takes a straightforward approach to production. The artists don’t utilize unnecessary effects or over-process vocals the way many misguided young hip hop producers. This helps Grynd Season and Noah Archangel achieve an authentic mature sound that stays true to their influences, while incorporating some of their own modern flavor.